The NBA trade deadline is approaching and teams with mediocre records will look to make a change. February 23rd will be the day of reckoning for many on-the-fringe players. Every season around this time is when NBA General Managers decipher whether their team is playoff worthy or not. The biggest moves usually come from teams that have expendable players and could recoup young potential or future draft picks. After the Cleveland Cavaliers surprisingly traded for Kyle Korver, many players will start to look over their shoulder. This season should be a big year for trades as teams will look to match the talent of the Cavaliers and Warriors. The Atlanta Hawks have already started making trades. With the trade of Kyle Korver -and not receiving much in return- it looks like they want a change in their roster. 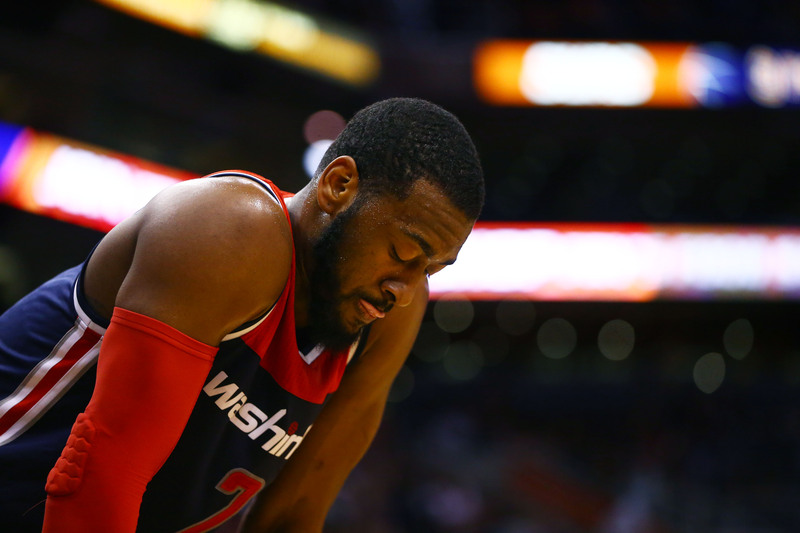 NBA GM’s have look at Paul Millsap as the next one on the chopping block. Millsap is a talented big man with range on his shot and adds toughness in the paint. He has been averaging 17.7 points and 8 rebounds so far this year. With his point totals being the second highest in his career, teams close to playoff contention will look make a move. The Washington Wizards, Boston Celtics, Portland Trailblazers and Milwaukee Bucks are teams that could be interested. The Blazers in my mind should be the first to call for Millsap’s services. He could add the impact at the forward spot they haven’t had since LaMarcus Aldridge left in free agency. 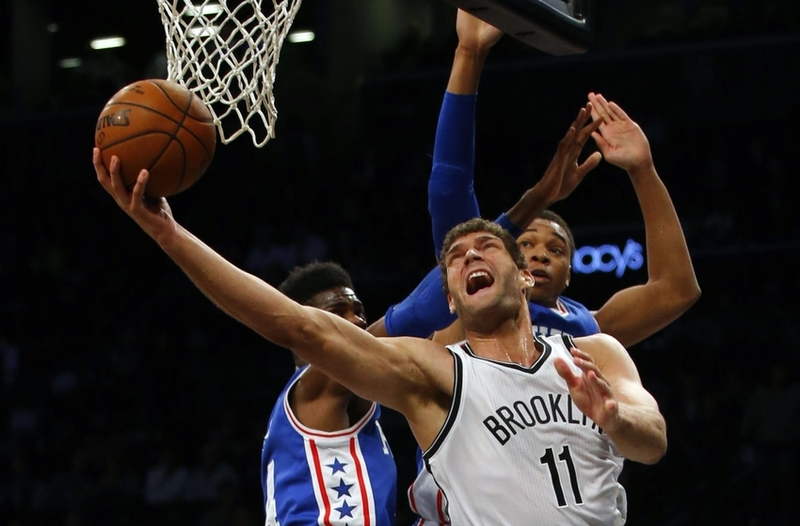 Brook Lopez is one of the more underrated big men currently playing today. Being that he’s getting older and the Brooklyn Nets are in disarray, he should consider a move. The 7 foot twin of NY Knicks center Robin Lopez is still an elite offensive player in this game. His 20 points per game ranks second in the NBA among centers. Lopez has a full skill-set with his lethal post moves and is has now developed a 3-point shot. 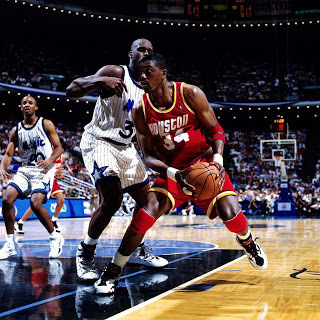 His defense has always been lackluster and his rebounds slack due to lack of effort at times. Even with those flaws NBA GM’s shouldn’t pass him up. If Lopez gets on the right contender I believe he would be a major contributor. The Boston Celtics should be making a call for his services yesterday as he would vault them to undoubtedly the 2nd best team in the Eastern Conference. The Blazers, Warriors, Raptors, and Wizards are teams that should also be in the running. The Denver Nuggets are off to another bad season with a 14-23 record. With the young talent they have, it’s a must that they keep building on that by acquiring more young talent that can grow together. Will Barton and Wilson Chandler are two players that look to be expendable. First, Will Barton has a favorable contract and his production warrants GM’s to keep an eye out. Barton is a slashing guard with an improving shot and a grit that comes from growing up in the streets of Baltimore. 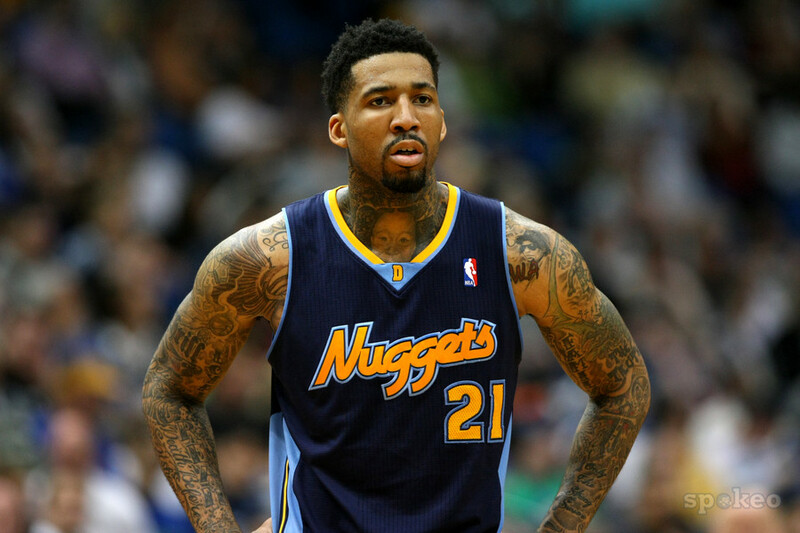 On the other hand, Wilson Chandler is a veteran that can improve any playoff-hopeful organization. He’s a smart player that can spread the floor and defend 3 different positions. Teams that need wing depth will look to pull the trigger. The San Antonio Spurs, Los Angeles Clippers, Golden State Warriors and the Oklahoma City Thunder are hopeful they can pull a trade off. The Philadelphia 76ers are in the toughest spot. With a record of 10-25 this season is basically over and they’re just looking to develop their young talent. There’s a log jam at center for Nerlens Noel and he has stated he wants to move on. 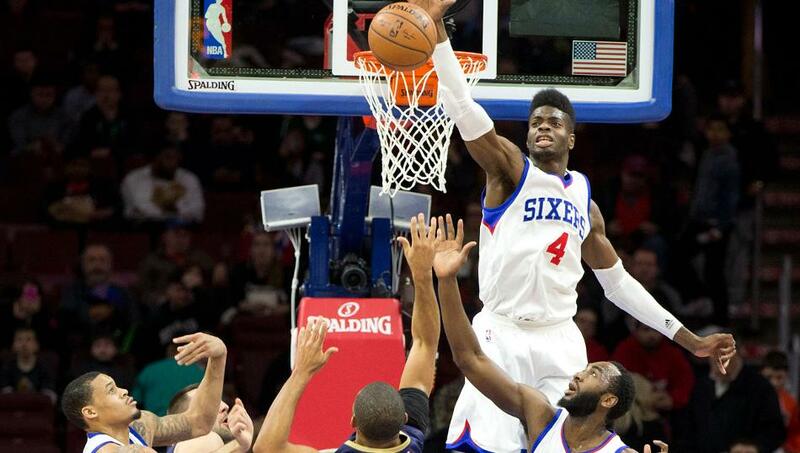 Joel Embiid and Jalil Okafor are looked at as the future big men for the 76ers. No team has 3 quality centers and with lacking talent at other positions this team must make a move. Noel is a 6’11 athletic big man with quick feet and potential to be an elite defensive stopper. There’s plenty of GM’s that see Noel as a true asset and could be the difference for some playoff teams. The Portland Trailblazers, Golden State Warriors, Oklahoma City Thunder and the Boston Celtics are in the running. Blazers or Warriors should be first in line as their frontcourt could use an upgrade in quality. None of the players listed are 100% going to be traded but they’re many other players that GM’s see as expendable. For instance the Denver Nuggets could also want to trade Kenneth Faried or Danilo Gallinari. 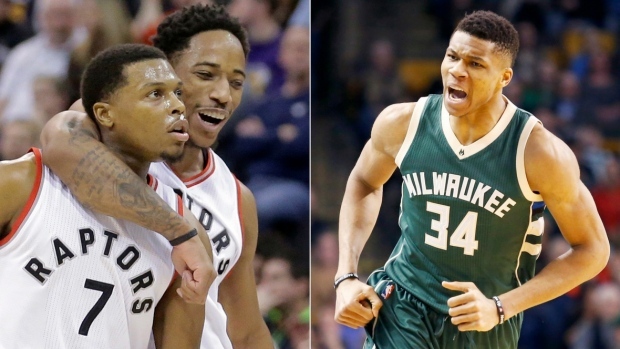 Their hunger to get younger will show as the NBA trade deadline comes to a conclusion at 3 p.m on Feb. 23rd. The Orlando Magic could look to trade center Nikola Vucevic as he’s seen a drop in minutes due to a log jam in their frontcourt. 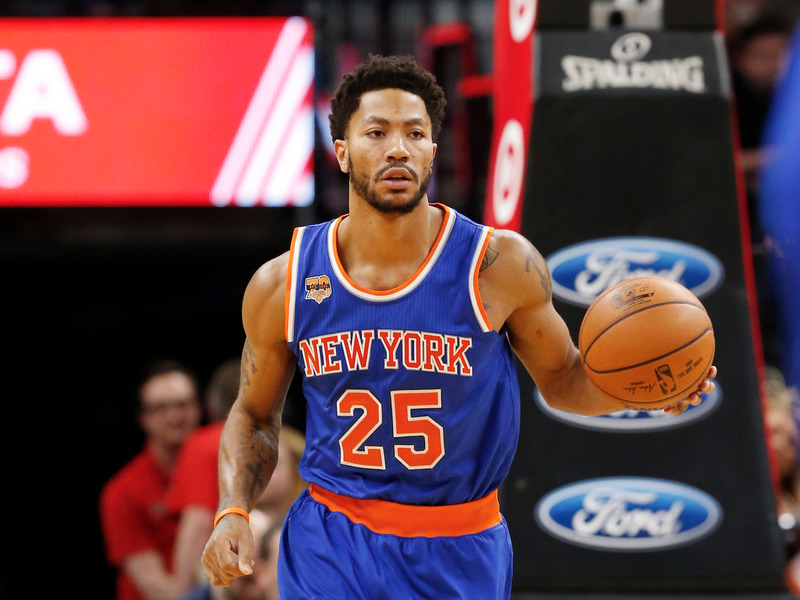 Derrick Rose is another player that could be on the move due to his upcoming free agency and high contract demands. Phoenix Suns guard Brandon Knight is another that could be on the move since they’re are looking to go in a younger direction. 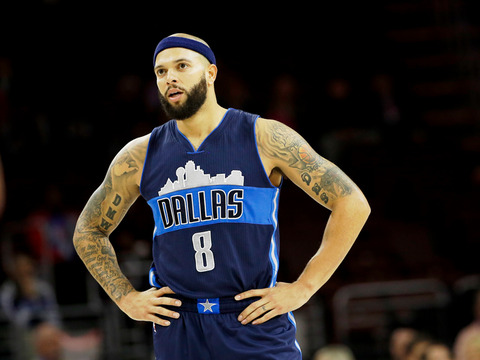 Andrew Bogut, Deron Williams, Rajon Rondo or Tobias Harris are among others players that could be dealt by the conclusion of the NBA Trade Deadline.